Mobile phones have opened so many opportunities that very few people think about the dangers of this technology. Electromagnetic radiation of the mobile phones, which gets even stronger during conversation has a negative impact on the nervous system, especially the brain. The radiation also depresses the biofield which can lead to breakdowns and deterioration of health. The producers try to create a mobile phone that would be safe for health but they haven’t found a successful solution yet. Shungit displays lots of healing properties. The ability of protecting a man against the electromagnetic radiation is among them. Attach the shungite plate to the mobile phone and forget that your phone is deteriorating your health. 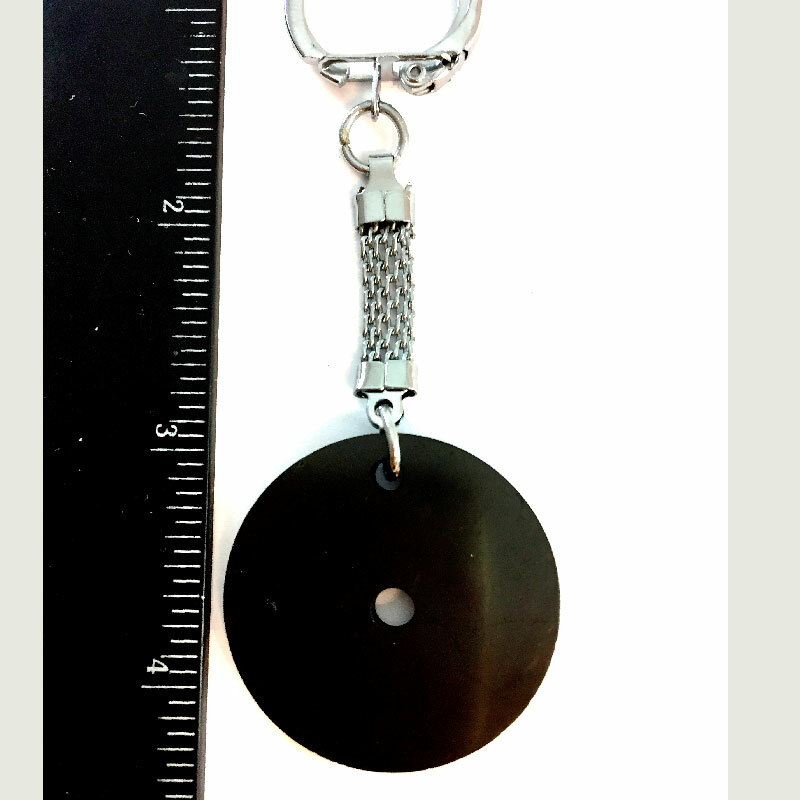 Keychain of shungite neutralizes the radiation coming from the device which is always within touch. Keychain of shungite for mobile phones are an irreplaceable protection against the invisible enemy – electromagnetic radiation.